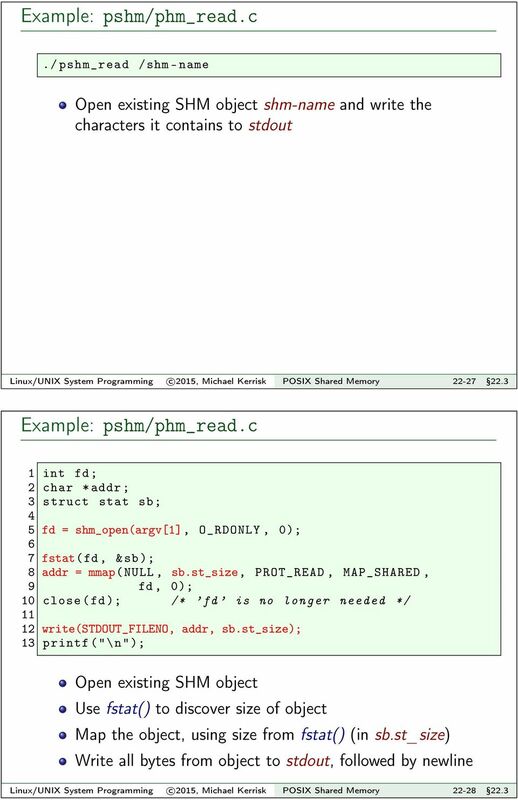 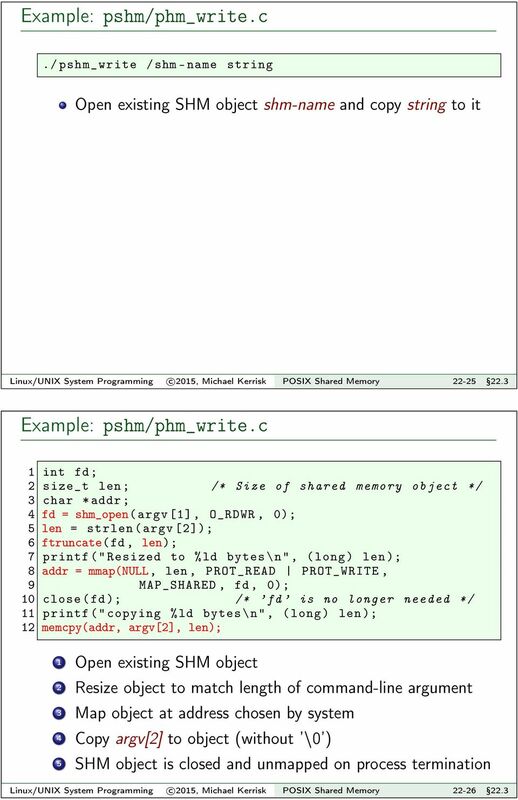 Download "Linux/UNIX System Programming. 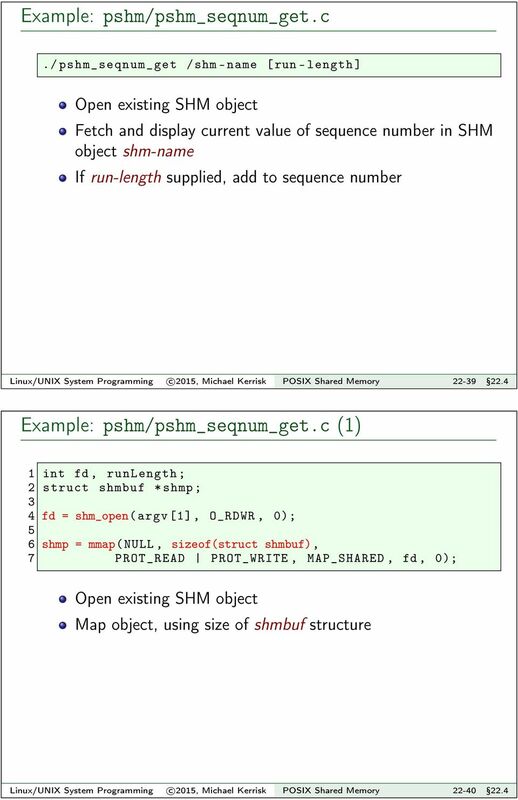 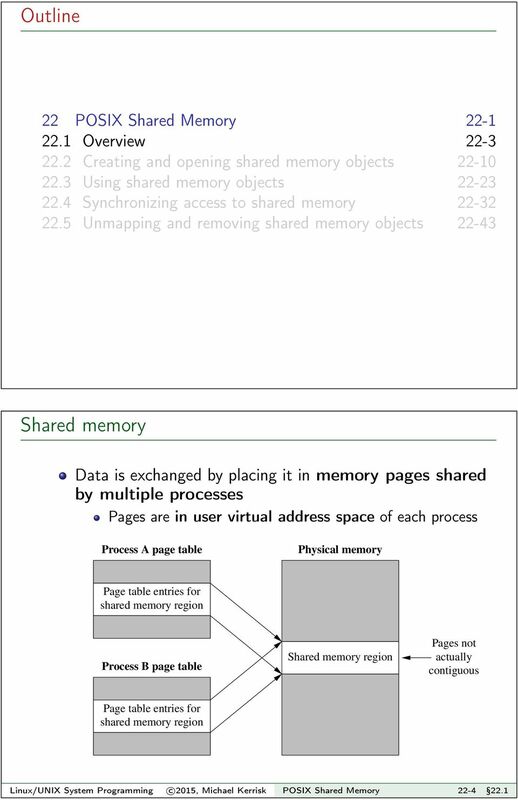 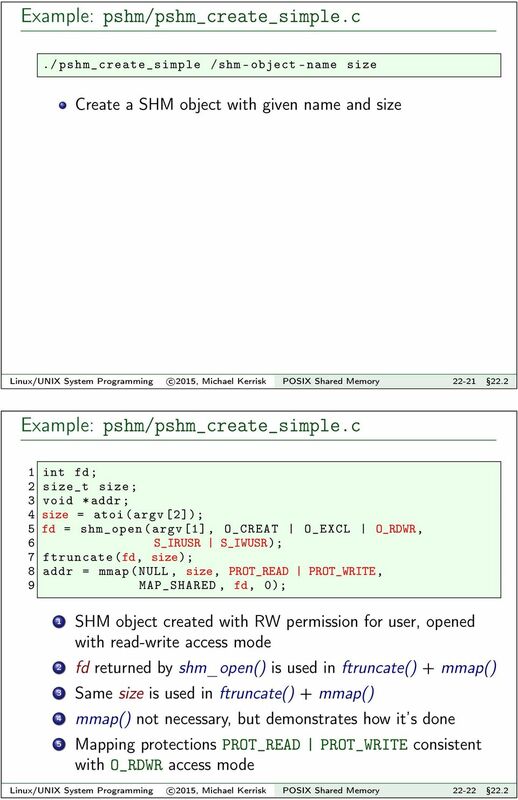 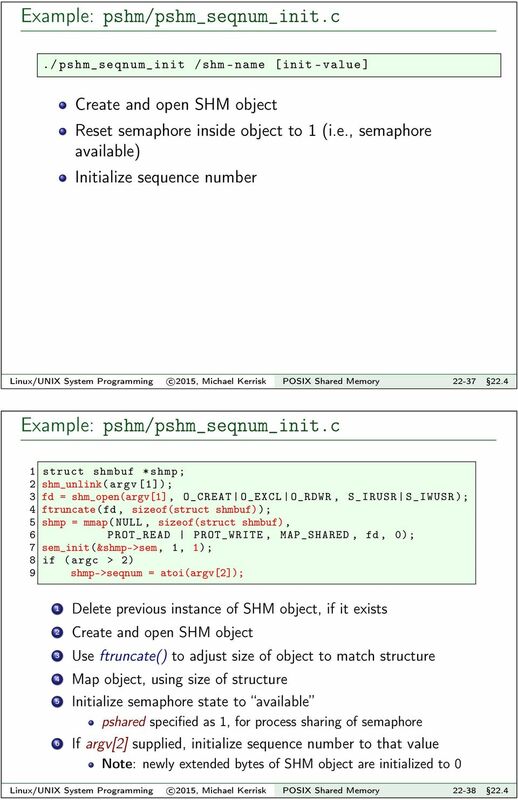 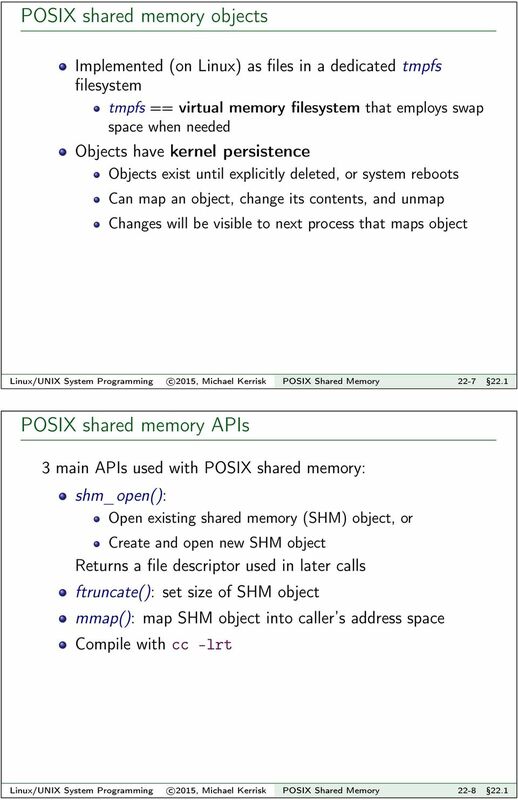 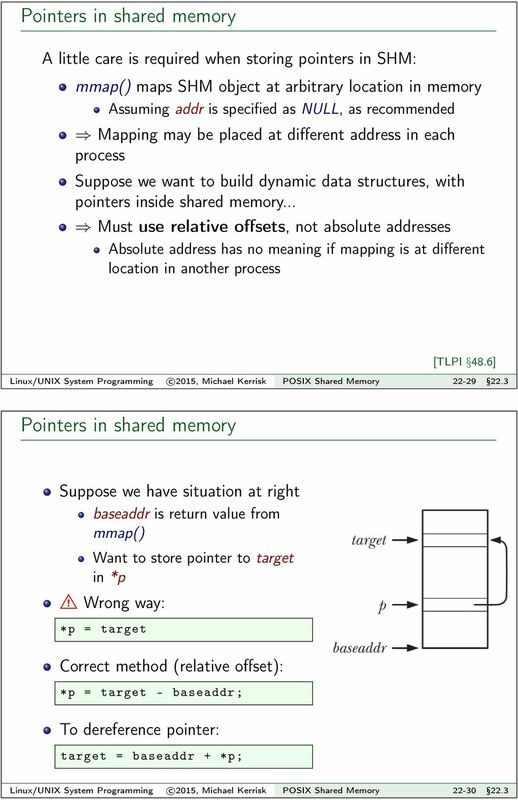 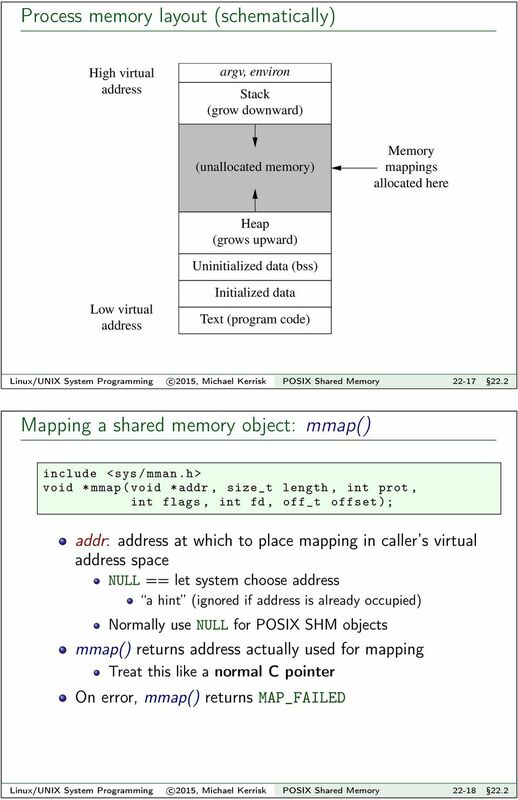 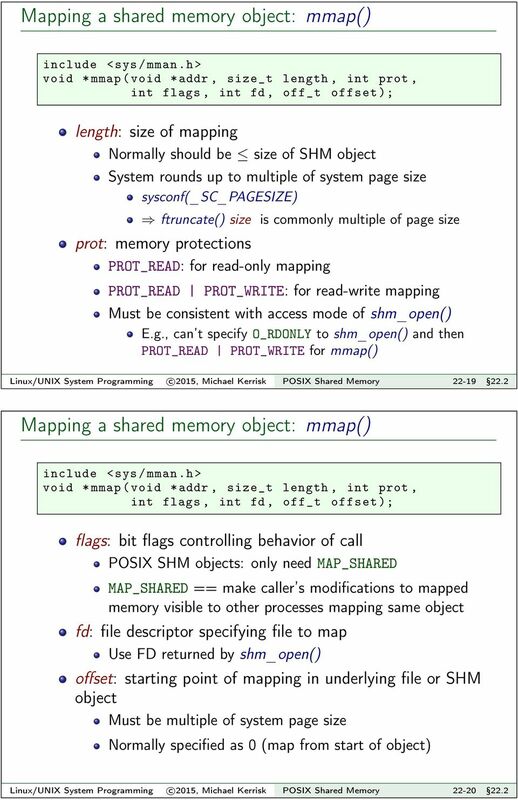 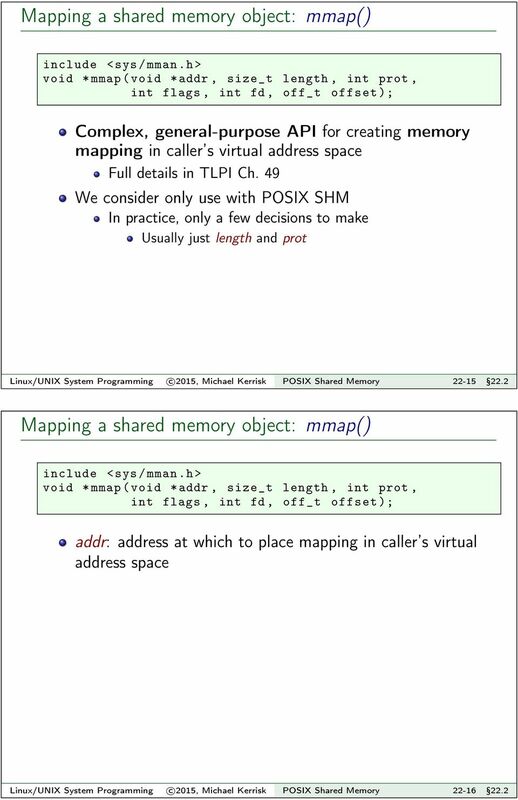 POSIX Shared Memory. 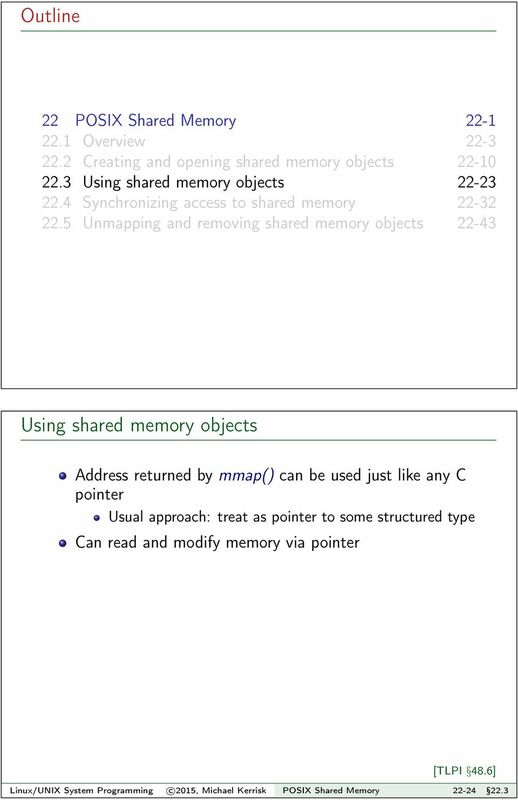 Michael Kerrisk, man7.org c 2015. 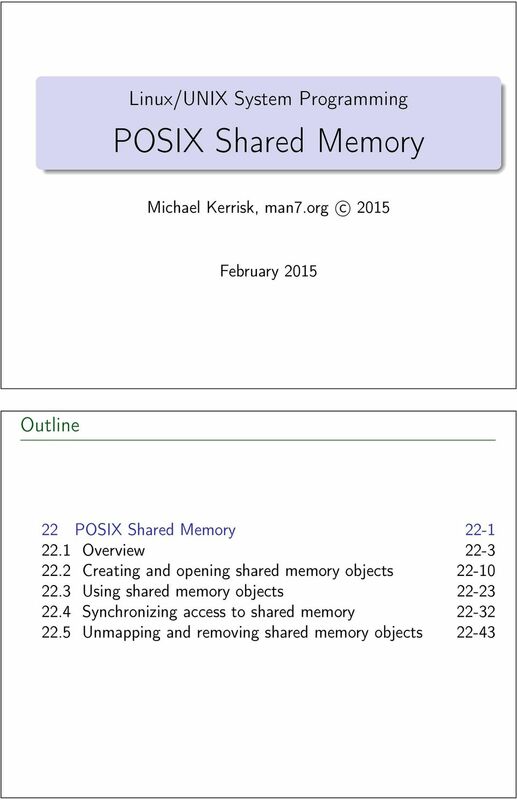 February 2015"